On October 28th 1927, a hurricane struck the coast of Connemara, County Galway and destroyed a fleet of fishing boats from Rossadillisk, Cleggan and Inishbofin Island. Forty-five fishermen from these communities perished. The Cleggan Bay Disaster is the story of that fateful night in the life of the two communities – a night that changed the course of local history. 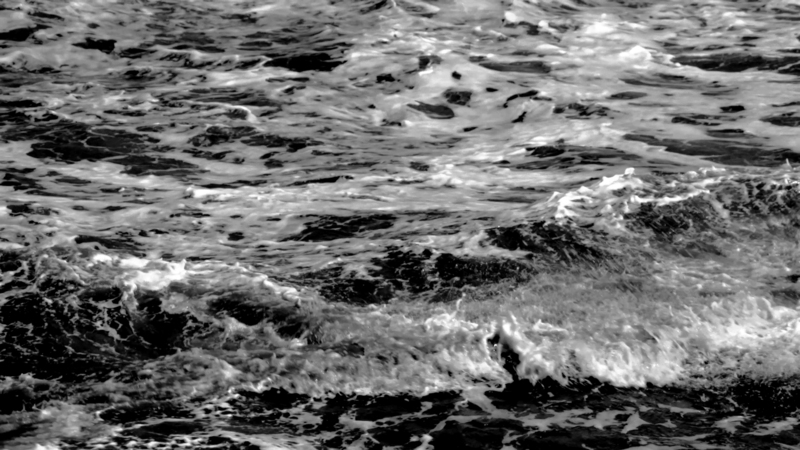 Although it is the story of one specific maritime tragedy in the west of Ireland, it is one that will strike familiar chords in small fishing communities, not only around the coast of Ireland, but anywhere that people pit their wits against weather and ocean. It will evoke particular memories in the inhabitants of Inishkea and Lacken Bay in County Mayo, for whom the night of October 28th 1927 was also one of horror and tragedy. 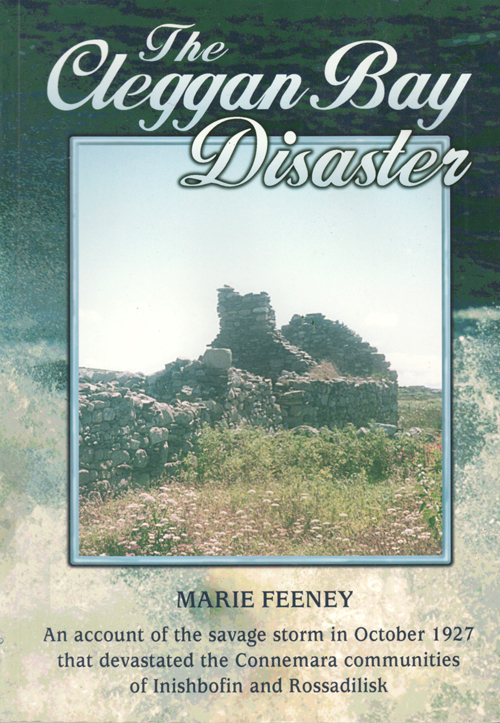 The author, Marie Feeney, is the granddaughter of one of the survivors. She had access to a wealth of material about the tragedy. 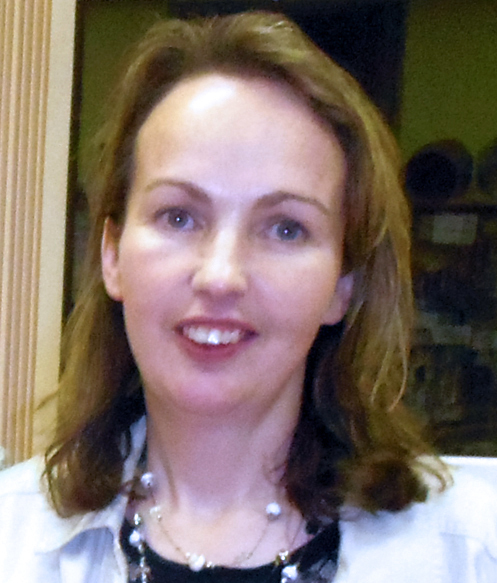 Her personal interest has ensured readers of a story told sensitively and with sympathetic attention to detail. A donation has been made to the Royal National Lifeboat Institution (RNLI) in respect of the sale of this book. Read the Foreword by Éamon Ó Cuiv, T.D. and the Introduction by Marie Feeney here.